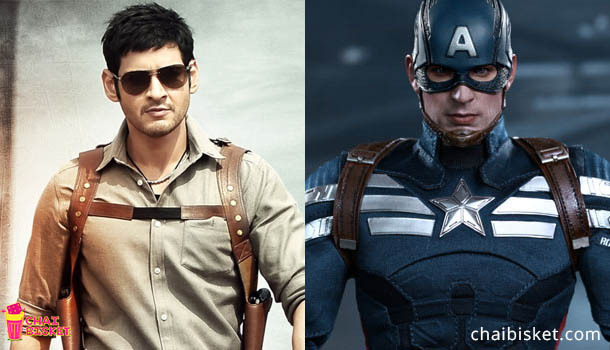 Home Entertainment Why Indian superhero franchises should kickstart in Tollywood? How many of you love superhero franchises? It sure is super fun to watch spider man crawl walls and Batman jump off rooftops to save the world every other week. We wish for time and again for Indian superheros. But how often did we wonder if there were any super heroes in Tollywood? Bollywood has tried its best a superhero franchise with the Krrish series but to no critical success in its final installment. While there were a few other movies such as Drona, The Flying Jatt and a few classics such as Mr. India(1987) and Toofan(1989) by Amitabh Bachan. Recent movies such as the Bhavesh Joshi Superhero (2018) are great trials but mostly stay as standalone. Franchises are a big deal. 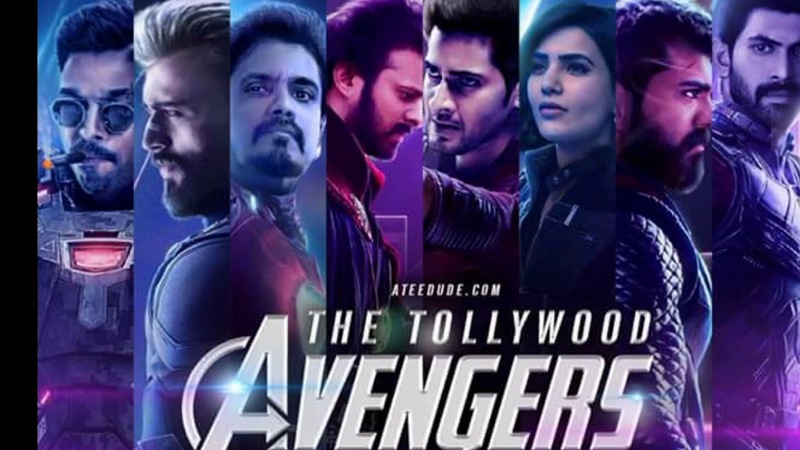 Has Tollywood ever try creating superheroes? It is not that we have never tried making superhero movies in Tollywood. Nagarjuna’s Azad( 2000), Venkatesh’s Shadow (2013) and Nikhil Gowda’s Jaguar (2016) were well-scripted movies of actual superheroes doing superhero stuff. If dubbing is accounted for, you could even add some great Tamil-Telugu bilingual movies such as Vikram’s Mallanna (Kanthaswamy-2009), Arjun’s Gentleman (1993) and Jiiva’s Mask (Mugamoodi-2012). Some of these movies remained as classics, while the others couldn’t quite live up to the expectations but none of them succeeded in establishing a superhero franchise like Marvel or DC. 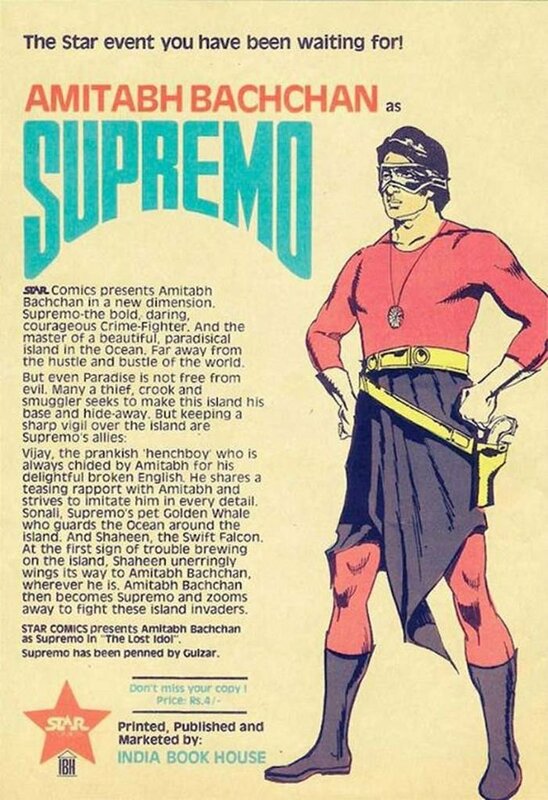 While Bollywood might have a plan of kickstarting a Raj Comic Book Universe soon, Tollywood might not have the luxury of doing the same if it were to start a superhero universe based on the local material. But does building a superhero franchise has to be always based on an existing material? SS.Rajamouli’s Baahubali has made a sweeping statement of how original storylines with incredible storytelling could create wonders. Tollywood has a great arsenal of veteran actors such as Balakrishna, Chiranjeevi and Mohan Babu; Young talent such as Vijay Devarakonda, Samantha, Anushka, Rana Daggubati, Nani and Sharwanand who are leaving no stone unturned in proving their worth. Rajendra Prasad’s classic 1997 movie Jai Bajrang Bali was about a man with the abilities of a magnet granted to him by a Sadhu. Sharwanand’s movie Radha(2017), when looked under a microscope, is about a cop who has the superhuman ability to hear anything and everything from huge distances. It’s crisp, no-nonsense storytelling with great timing is everything a typical Marvel movie is about. While this is a proof for Tollywood’s capability to handle superhuman characters, Ravi Teja’s Kick (2009) can also be pulled into this race if not reluctantly (Let’s also drop in Raja The Great to his list of superhuman featurettes). We live in a time of such technological advancement that the only limit to possibilities is our imagination. It is just a matter of time and the right “What if” ideology needed to kickstart an iconic superhero franchise in Tollywood too. Next articleWhat Would Happen if Fuel was Included in GST?